Practically all of the location we were asked to work were within DJI Authorisation zones / congested areas and controlled airspace. These locations pose significant safety issues for the use of drones, including the need to work ‘visibly’ with other air users. Using the DJI Authorisation process and careful planning we were ables to work effectively within controlled area of the Goezoning system. 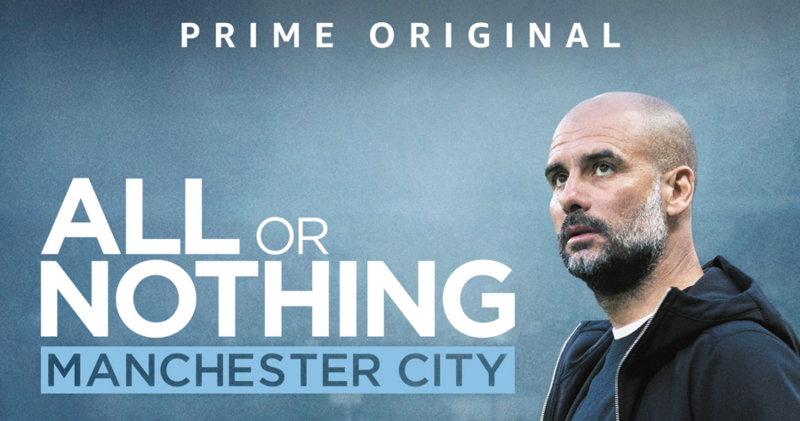 Working closely with the local controlling authority (Manchester ATC) and Barton, we safely flew at the famous Etihad Stadium, and produced the stunning aerial shots you can see in the Amazon Prime Documentary Series.